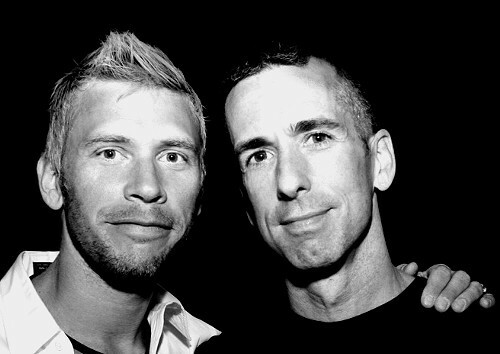 Savage Love columnist Dan Savage and his partner (and fellow editor) Terry Miller promote their new book, It Gets Better: Coming Out, Overcoming Bullying, and Creating a Life Worth Living (Dutton), here on Wednesday, March 23, 7 PM, at the Nettelhorst School, 3252 N. Broadway. The event is sponsored by Unabridged Bookstore, and it's free. It Gets Better, the book, grew from Savage and Miller's YouTube project of the same name. For more on the It Gets Better Project see itgetsbetter.org.